Sometimes, managing stress is just a matter of having the right mindset. 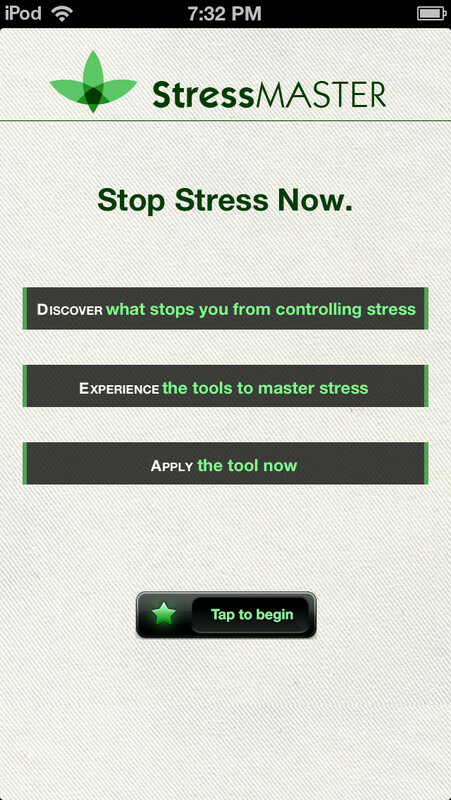 This app provides you with situational solutions when mind pressures strike. Instead of suggesting physical work such as exercising or attending a yoga class, this motivates you in using positive thinking in dealing with stress. However, buyers are warned that the price of this app is a little bit steep. But this will not be as expensive as what you pay monthly contracts from O2. For $14.99, you get a well-built app by experts in the field of health, wellness and human performance. 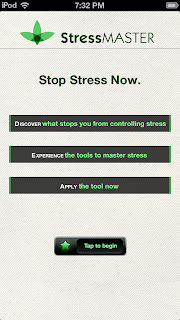 So, the next time you experience any tension, you can count on StressMASTER to ease your day. Sometimes, it’s really hard to fit a good exercise routine in our busy schedule. The 7-Min Workout packs an intensive workout program in just a matter of 7 minutes without using heavy gym equipment. For $1.99, you get a timer that accurately tells you how many seconds you need to focus on each routine so you won’t get over-fatigued with a certain exercise. If you love to run the extra mile for the sake of fitness, this app is for you. 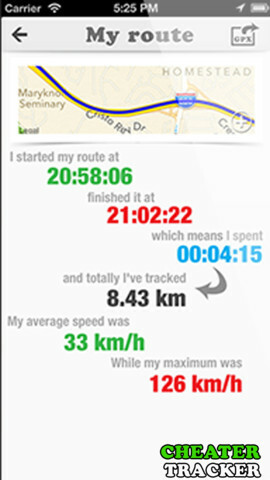 It acts like a GPS that tracks the route you have taken and records how many hours you have spent running. You can use this if you wanted to see how much you have improved in your running routine. 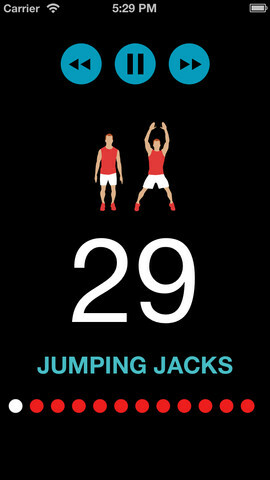 Unfortunately, it does not tell you how many calories you have burned so you still need to use a separate app for that. This is like a checklist of all the healthy habits you must follow every day. In fact, these are simple things that we tend to forget daily such as drinking eight glasses of water, avoiding fast food or even cleaning the house. 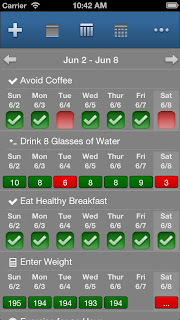 It has daily, weekly and monthly views so you can accurately check your progress. 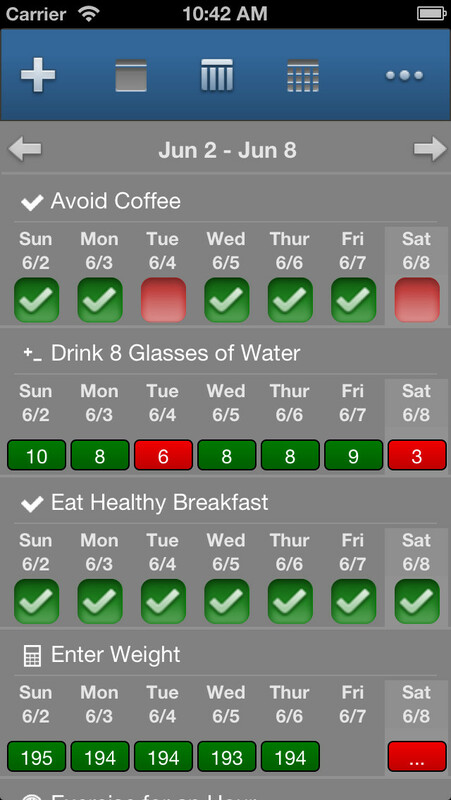 Healthy Habit Tracker is also equipped with a variety of themes so you can personalize the look according to your desire. 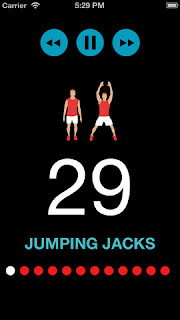 This takes exercise to a whole new level by adding gamification elements to it. With Cardio Smackdown, you can challenge a friend via Game Center in a real time contest to see who can sweat out more pounds. It’s a good tool when your exercise routines consist of outdoor sports like running or cycling because it records the distance you have covered and the calories that you have burned. 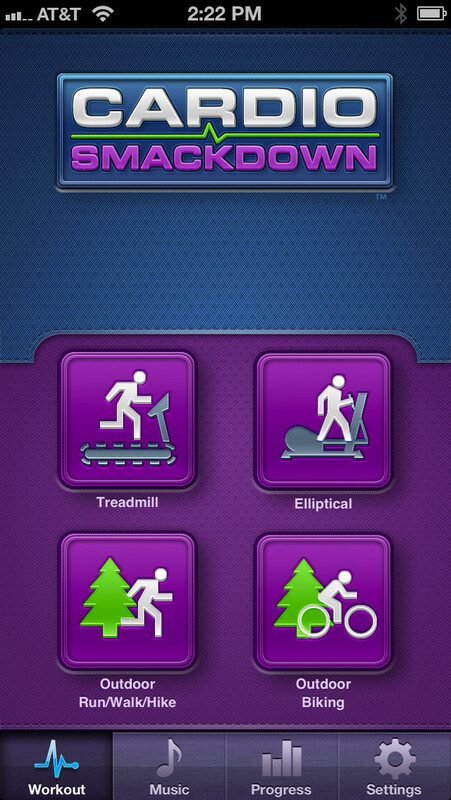 Another entertainment feature found in Cardio Smackdown is the access to music file, which makes burning calories more engaging. 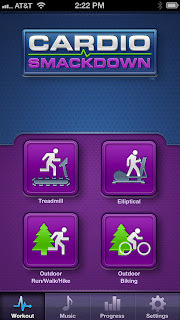 In purchasing fitness apps, make sure that they are developed by experts to guarantee its good quality. Also, apps alone are not enough to get your desired fit body. You need to be well motivated to exercise by religiously following these routines to get the best results. Do you have other fitness apps you’d like to recommend. Share it with us. We’d love to hear your thoughts. Nadia Hyeong loves technology, gadgets, music and games. She has always loved music and is a fan of alternative music. Follow her on Google+ and Twitter. Hot Deal of the Week: 10% off Promotional Packages B - E! Get yours NOW!